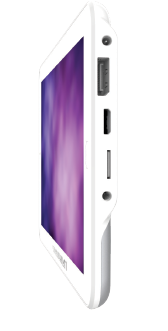 Omnium1 is the next generation home based lifestyle pulsed electromagnetic field system developed by Swiss Bionic Solutions. It is developed, engineered and designed in Switzerland. 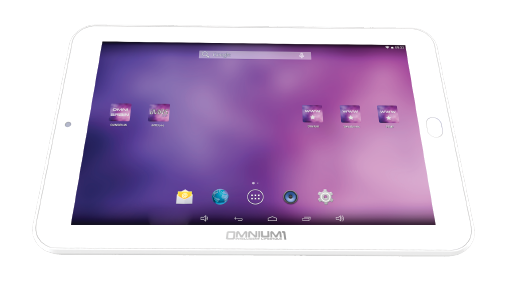 The Omnium1 is based on the worldwide known and established Android platform. It can be used as a regular tablet without any restrictions: Surfing the web via WIFI, sending, receiving emails and complete access to the android app structure. 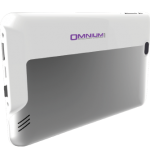 Put it simply – Omnium1 redefines what a portable and home-based PEMF system should be. The Omnium1 is a modular system and the software can be upgraded anytime. Prevention, active health, wellness and fitness management in the comfort of your home is no longer a vision. Due to its versatility and performance the Omnium1 provides comprehensive home health management in an easy, slick and cost effective way.